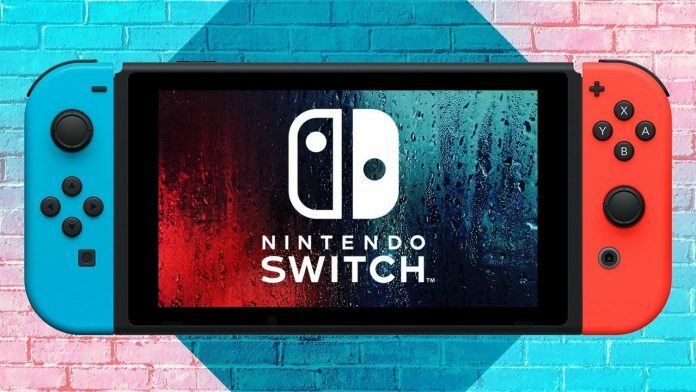 Nintendo Switch was a hit when it was released, and now The Wall Street Journal reports that the company plans to release two more versions of the Switch by this year. 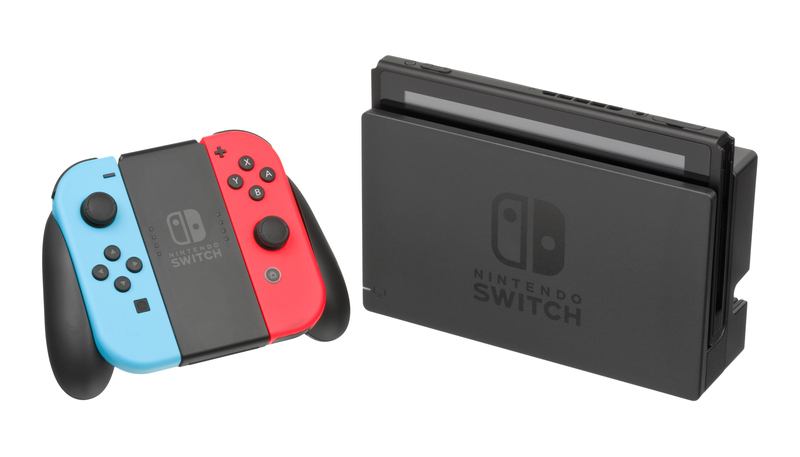 According to the report, one of the versions is made for video games enthusiasts, and while it won’t be able to win over the PS4 Pro or Xbox One X, the new Switch will be integrated with enhanced features. On the other hand, the other version will accommodate for casual gamers, making it a cheaper version with several features removed. One of the features that was specifically mentioned is the controller vibration feature, which can help cut cost. Though there are no price information on both models, Nintendo is said to be working with Sharp on the displays of the new Switch devices. We’re also expecting to see the two models during 2019’s E3 convention. Next articleDo You Have Satisfying Friendships? Will Forza Horizon 4 have more success than Gran Turismo Sport?